We are still having problems regarding the DLI premises so not much good news from that side. Rick and his exec have really embraced the idea of this club and have helped us in every way to get off the ground so to speak. Our members are starting to buy Legion clothing & regalia so hopefully we will all look the part shortly. 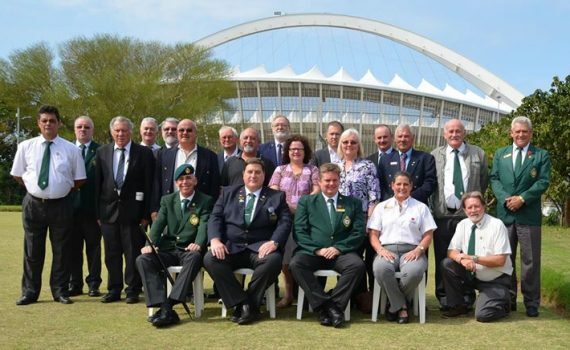 Story for the South African Legion of Military Veterans by Lgr Charles Ross based on a report by Lgr Steve Leahy.